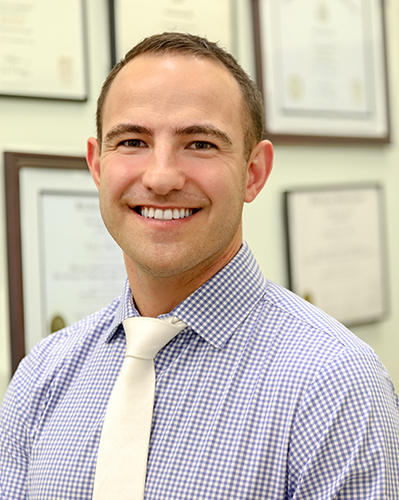 Zachary Perlman, DO, is a board certified, fellowship trained physician specializing in the non-operative care of sports related injuries and musculoskeletal medicine with a particular emphasis in regenerative medicine. 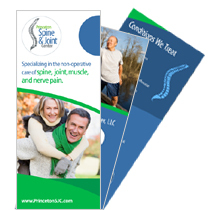 He currently serves as the Co-Director of Regenerative Medicine for Princeton Spine and Joint Center. Dr. Perlman earned his undergraduate degree in Molecular Biology and Biochemistry at Rutgers University and completed medical school in South Florida at Nova Southeastern University. He then completed his residency at UMDNJ-Robert Wood Johnson University Hospital. Dr. Perlman completed a sports medicine fellowship in San Antonio, Texas, where he worked with multiple professional sports teams, including the San Antonio Spurs, as well as multiple university and high school teams. Dr. Perlman is co-editor of the forthcoming Springer published textbook, “Regenerative Medicine for Spine and Joint Pain.” As an author, editor, and lecturer, Dr. Perlman enjoys heralding evidence based research in sports medicine, musculoskeletal medicine and regenerative medicine. He translates this knowledge daily into each focused one-on-one patient interaction. As Dr. Perlman’s patients can attest, caring for each individual person provides him his greatest satisfaction.